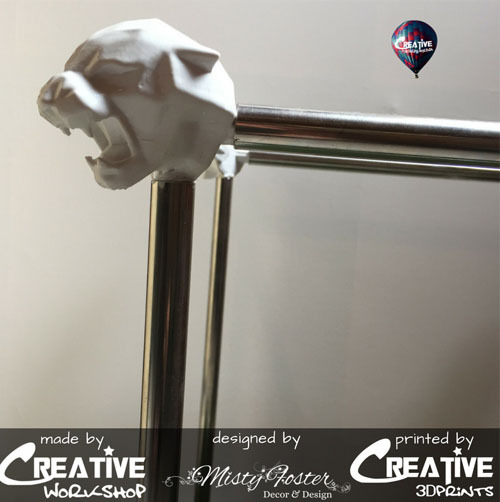 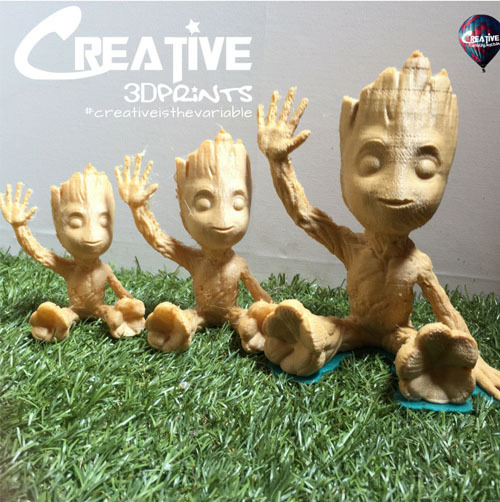 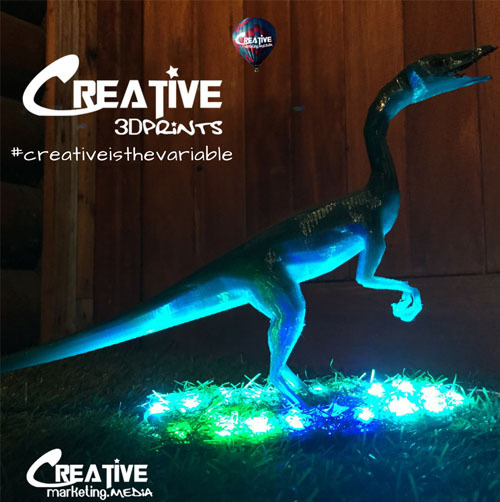 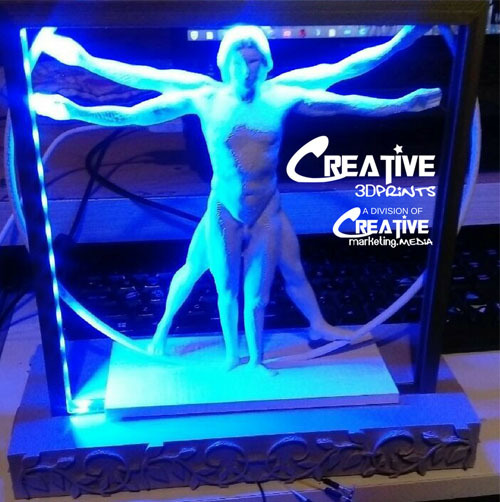 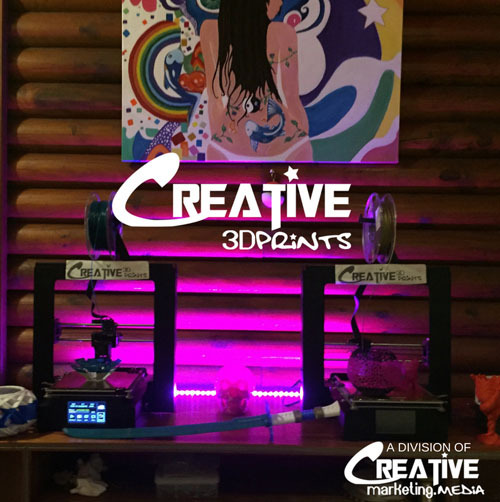 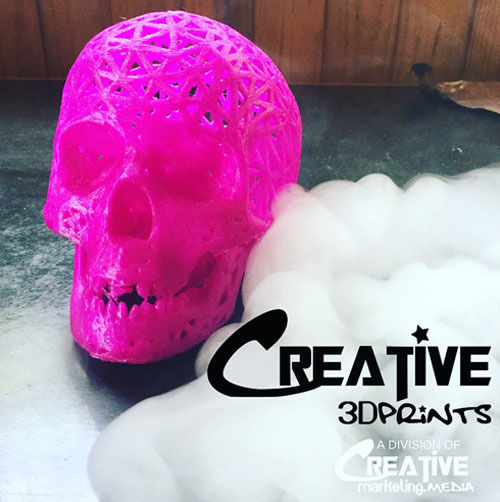 Using the latest in 3D printing technology, we create custom printable 3D designs & corporate gifts. 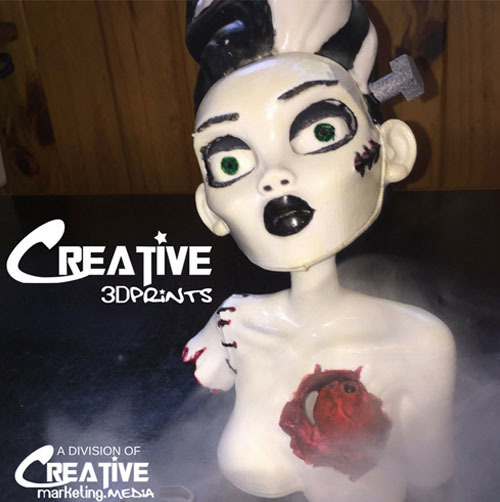 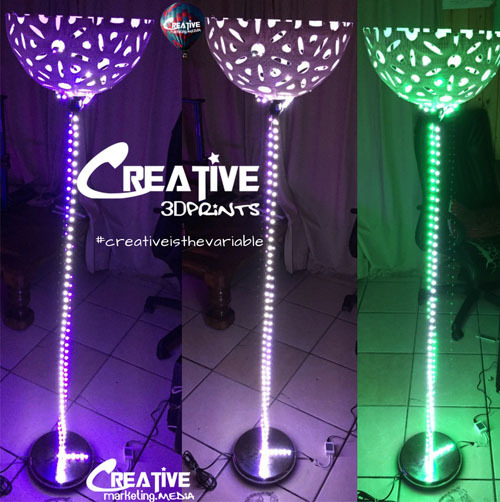 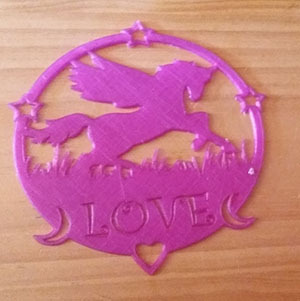 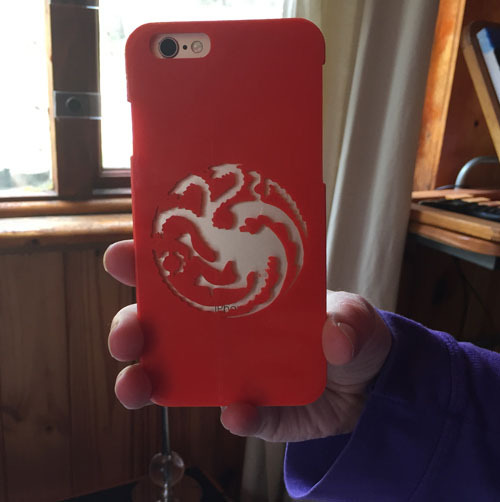 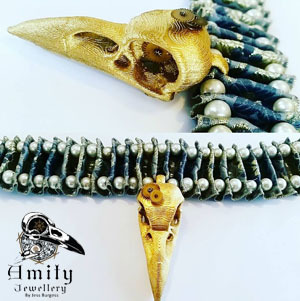 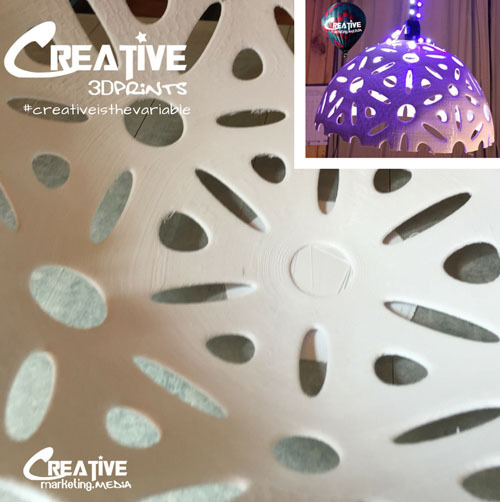 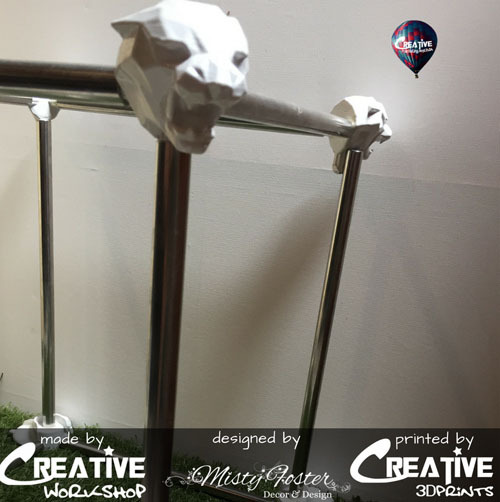 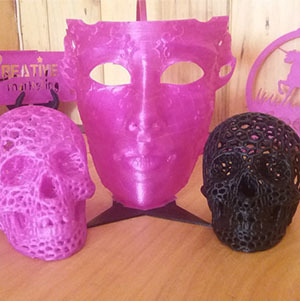 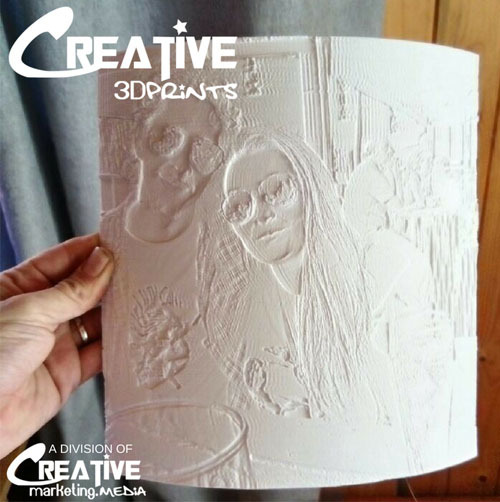 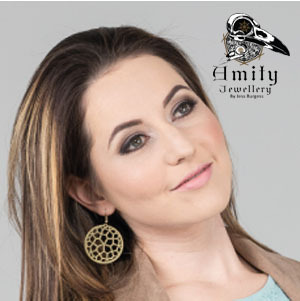 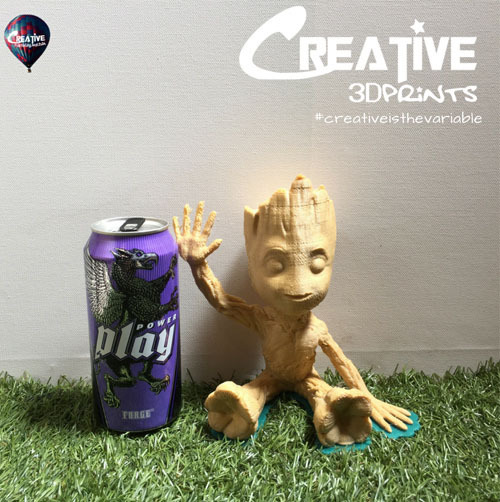 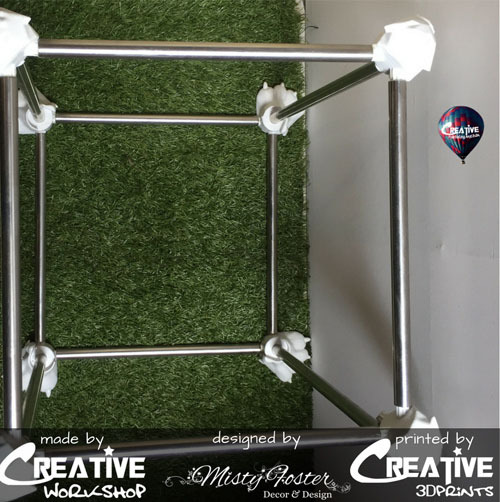 All our designs are printed by our sister company CREATIVE 3d Prints. 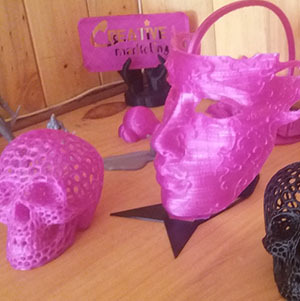 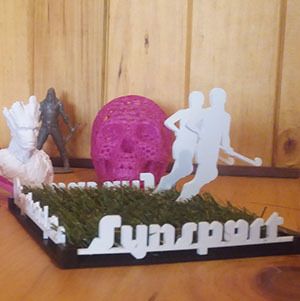 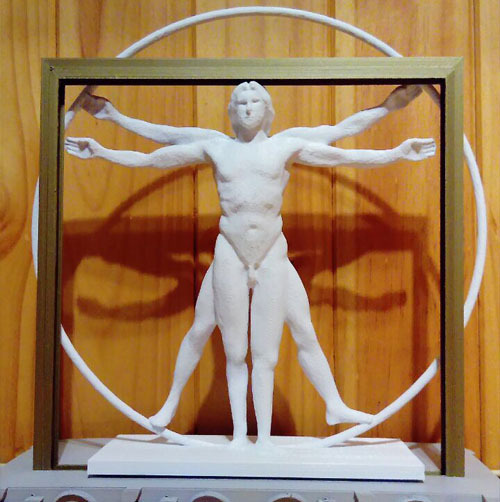 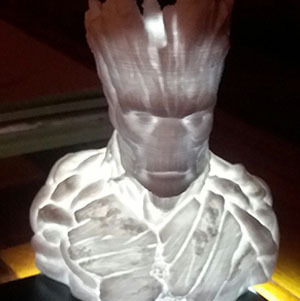 See a collection of some of our 3D printing projects below. 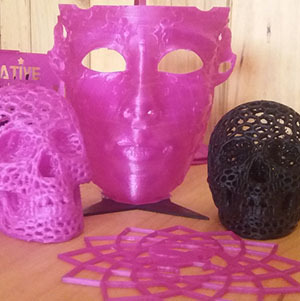 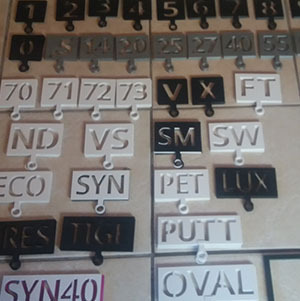 To order an item or request a custom design and print, please contact us using the form at the bottom of this page and we will get back to you… watch this space for our new innovative 3D printing website, coming soon. 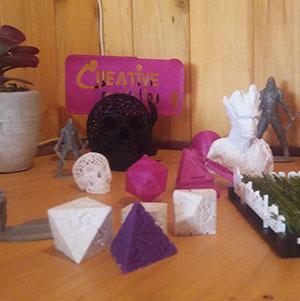 Below are just some of the happy clients that we have worked with to create their 3D Printed masterpieces. 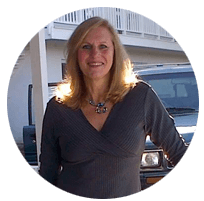 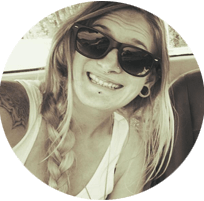 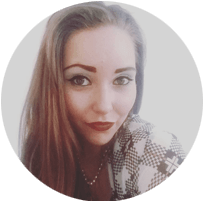 You can see all of our testimonials by clicking in the button. 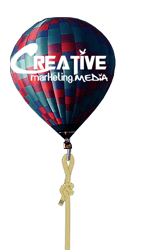 CREATIVEmarketing.media are a team of professionals that are truly passionate about what they do. 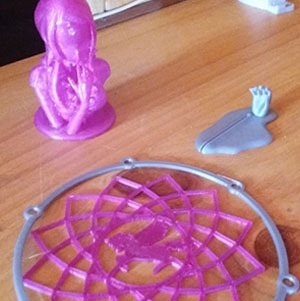 This always shows in the graphic and 3D printing projects I require. 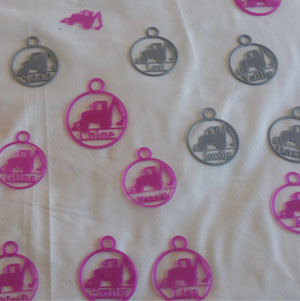 I know I can rely on them for great service and delivery times. 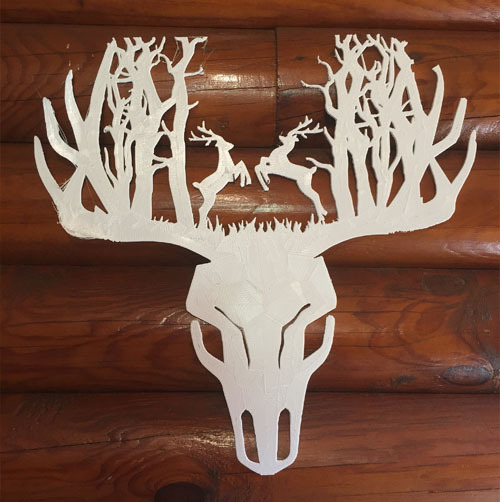 I could see that a lot of time was taken on each design and that the creators enjoy their work.